OK guys, here is the deal. 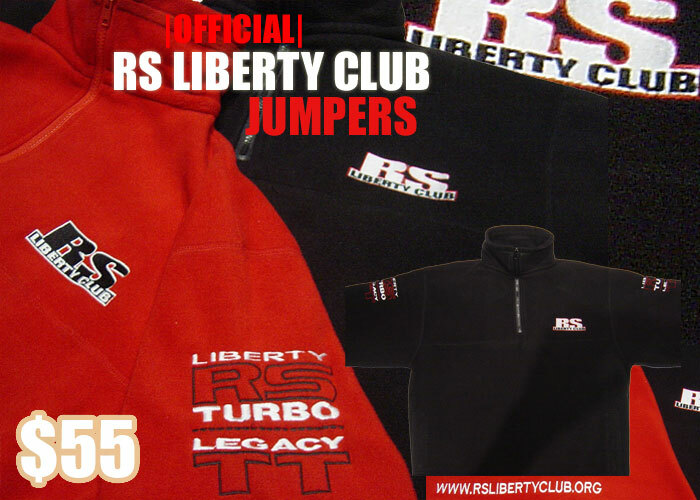 We are running another batch of "RS Liberty Club" Jumpers asap.....so get your orders in quick. As you can see they come in 2 different colours (red &amp; black) and sizes from XS - XXL. Send an email to merchandise@rslibertyclub.org with your order and we will get back to you with payment and postal details. Thanks to all that have sent emails to us regarding the Jumpers. You should have a reply email in the next few days.